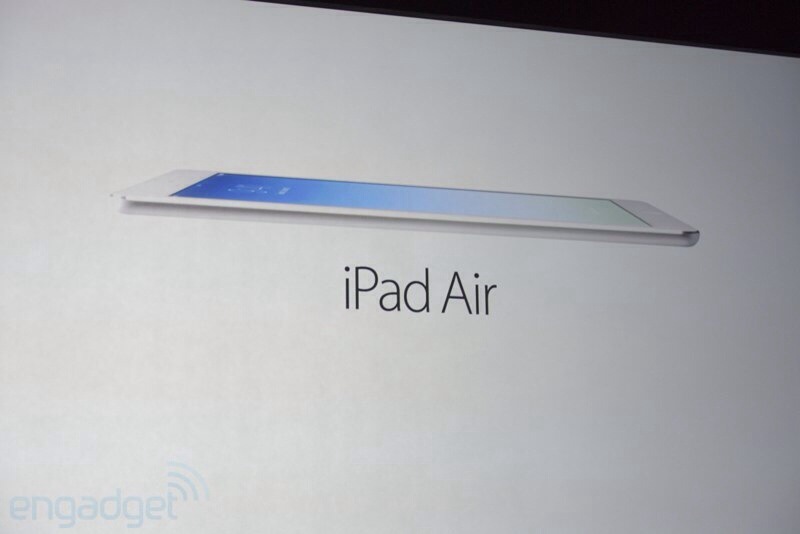 Apple today announced an all new designed ipad, the iPad Air. Apple’ iPad Air is a mere one pound in weight, features an A7 chip, M7 coprocessor, and more. The incredibly tablet succeds the “iPad 4.” We’ll have more information as the story develops.